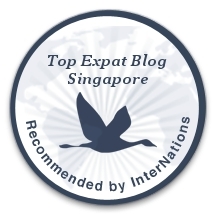 I was taking a graphic design short course in Tanjong Pagar when I found this vegetarian place that specializes in Peranakan and Thai cuisine. 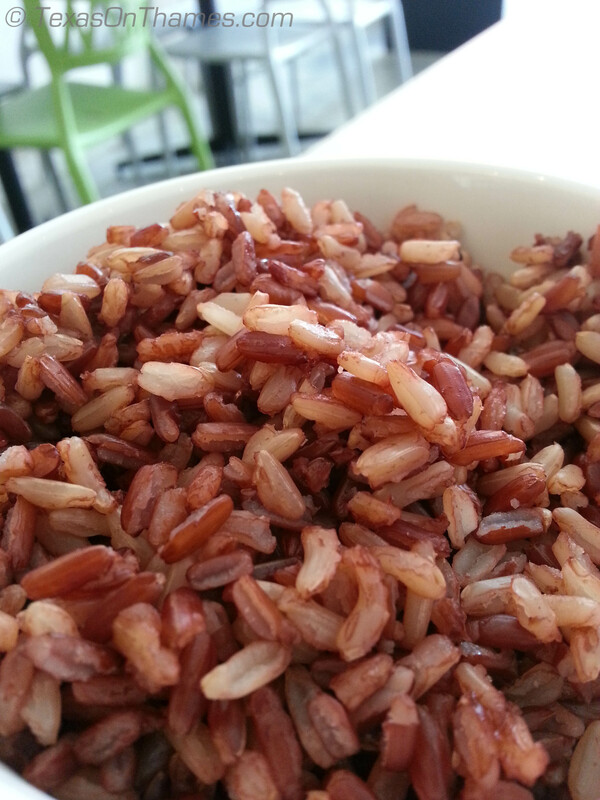 A main with brown rice after tax and service charge was $24, so it’s not particularly cheap. It is, however, healthy and delicious with nice interiors. I even experienced good service. If you are a vegetarian but have always wondered what some of the classic Asian dishes taste like (hello shark fin soup), you must go here. 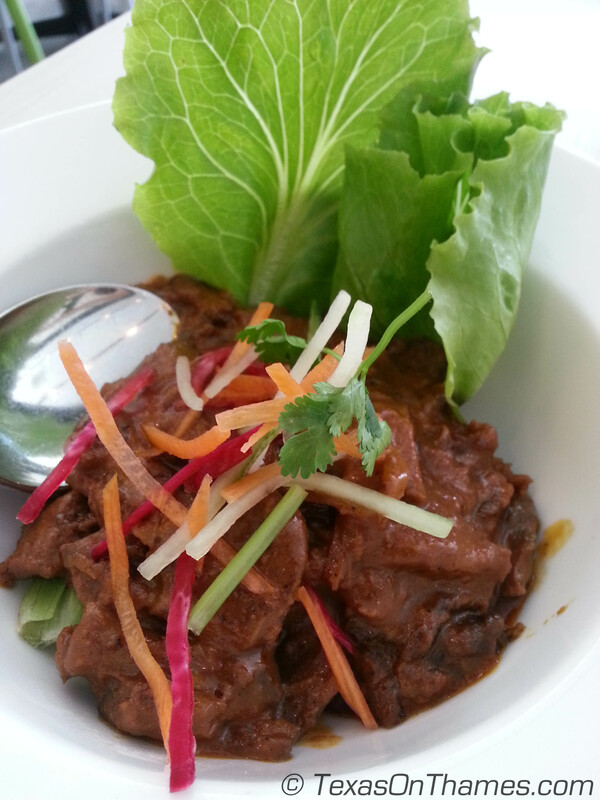 My penang rendang was made of pan-fried mushrooms and had an amazingly meaty texture with the perfect blend of spices. I took a look at the dessert menu and passed in favor of a green tea ($1.50) at the nearby divey but vegan Loving Hut. Excellent tactic as tea to go at the nearby western coffee stands was $4-$6. People, it’s just hot water and a tea bag I’m after. 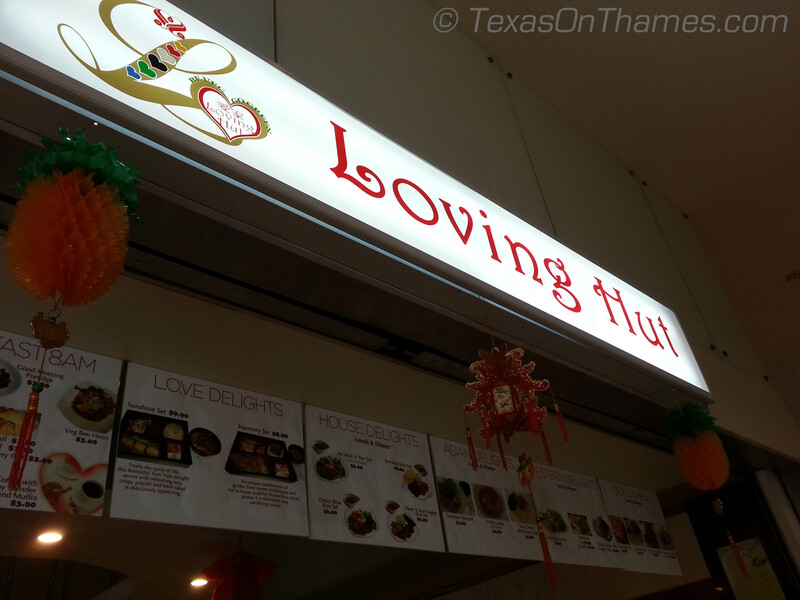 I figured I was on a roll so the next day I gave Loving Hut a chance. This was a much less exciting experience. The vegan ocean burger was, shall I say.. disgusting. The lemon ice tea was full of sugar. Why do people pre-load sugar? I really wish they would stop. Singapore does indeed have a sweet tooth that I am missing. 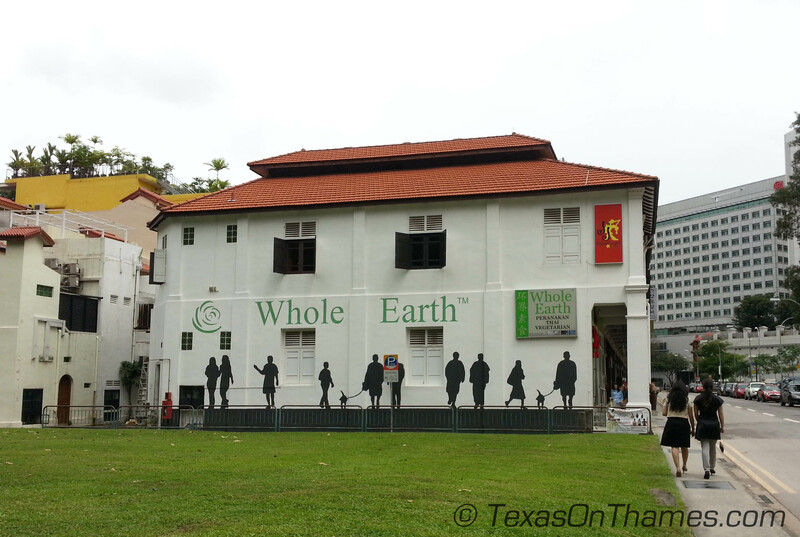 In summary, in two days I had good vegan food and not so good vegan food near Tanjong Pagar. OMG I just found out that you can get Whole Earth delivered. Watch out, it’s a bit spicy.